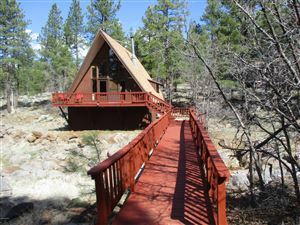 Listings last updated Apr 18, 2019 11:03:pm. 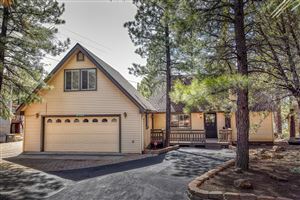 Northern Arizona listings last updated Apr 18, 2019 11:25:pm. Lake Havasu listings last updated Apr 18, 2019 11:13:pm.